A glamorous night out is not complete with the appropriate footwear. 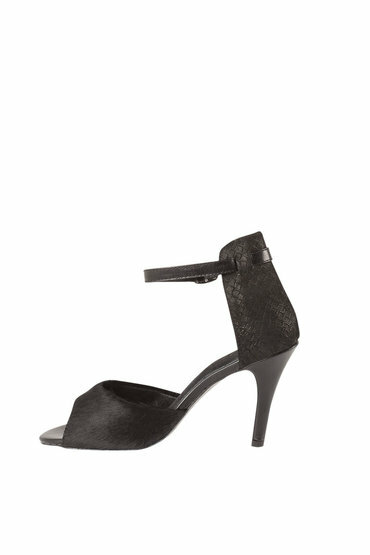 The Leather Two Part Open Toe is a statement heel that looks great with everything from dresses to tapered pants. Heel height 9cm. Leather upper, lining and sock. Synthetic sole.